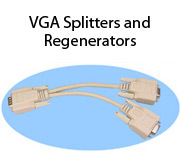 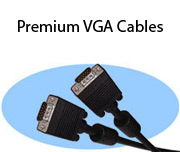 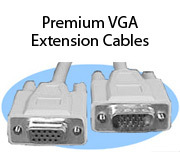 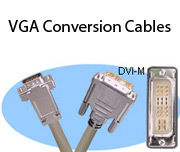 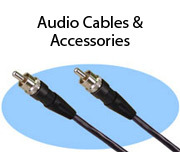 Stonewall Cable offers a variety of standard and custom length audio and video cables. 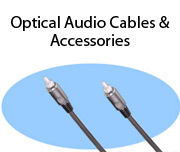 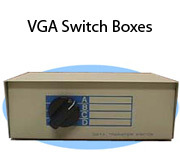 All cables are tested twice for 100% reliability. 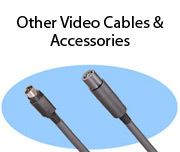 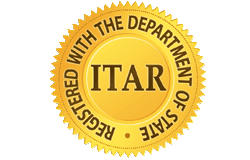 Order online, or call for assistance, 800-525-3303.